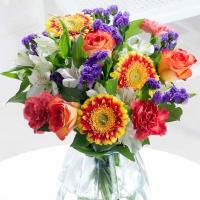 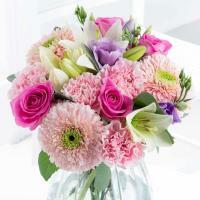 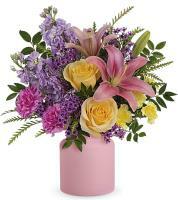 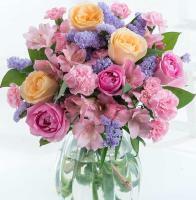 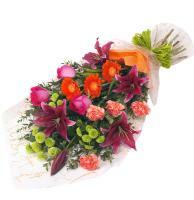 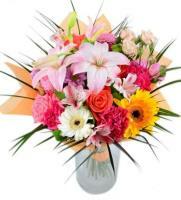 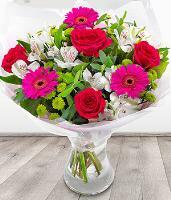 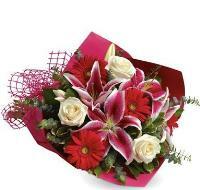 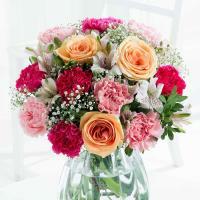 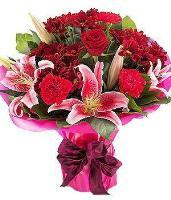 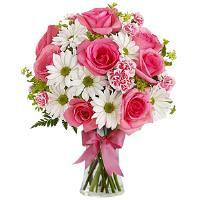 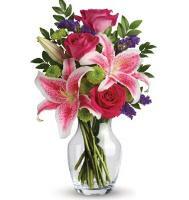 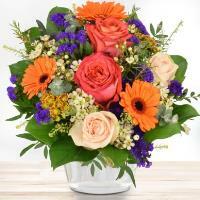 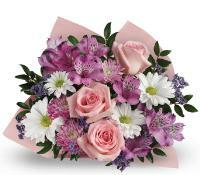 Selection of Get Well Soon Flowers to Malta to make your loved ones feel better during their recovery. 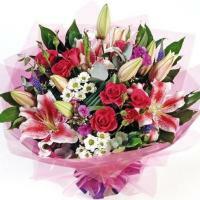 If there's someone close to you who's feeling a bit under the weather or is sick and needs something to cheer him or her up, then wish someone a speedy recovery with one of our bouquets. 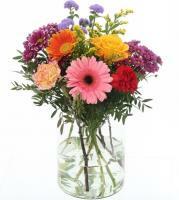 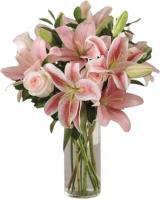 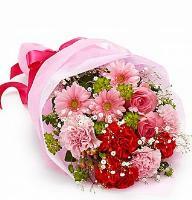 Each and every bouquet you see under this category is designed to be vibrant and cheerful to make any receiver feel better.